Instead of rushing through and scanning the Holiday cards you receive from your family and friends, set a time to sit and relax and read each one. Pour yourself a glass of wine or a cup of tea and enjoy the time catching up with friends, even if they aren’t in the room with you. 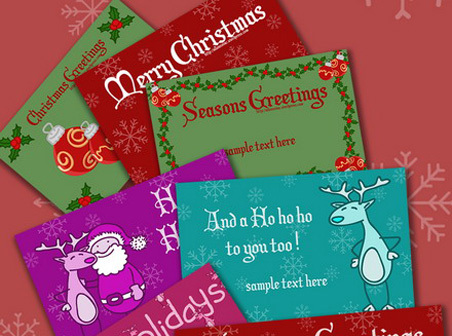 Today’s Question – do you send Holidays cards? If so – what do you send; a newsletter, a card or a photo card? My favorites to receive are newsletters and photo cards. Categories: Time-savers, To-do | Tags: Christmas cards, cup of tea, family and friends, family traditions, glass of wine, holiday cards, Holiday tips, photo card, photo cards | Permalink.